100% wind protection for kids. 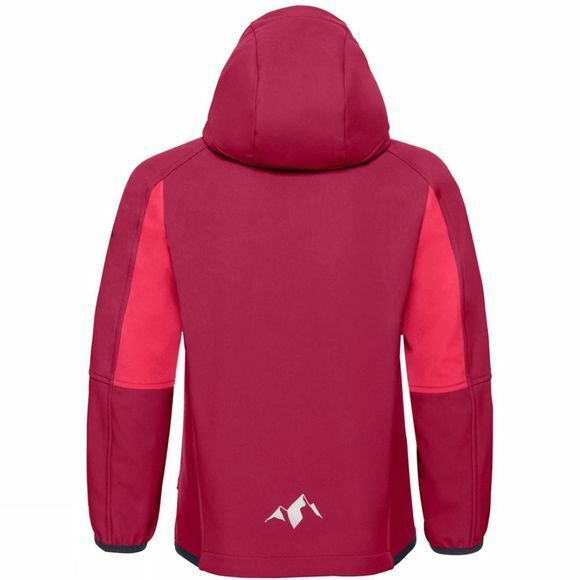 The sporty hooded softshell with cuddly warm fleece inside is a great companion for kite flying, exploring nature and ski touring. The supple soft shell fabric is water-repellent and breathable and can also stand up to a light shower of rain. Chest and front pockets are outfitted with zips to keep your items safe. 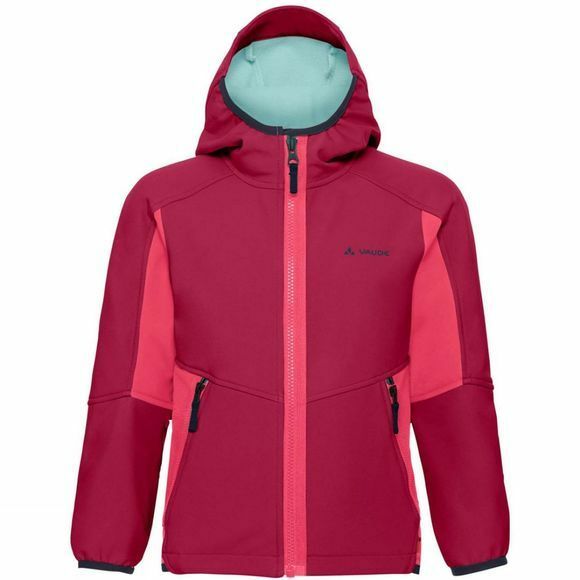 Optimal as a between-seasons jacket in spring and autumn or as lightweight weather protection on full-motion tours in winter. This functional children’s apparel is characterized by high-quality materials, anatomical fit and colours as well as environmentally friendly production.